Regular hours are Sundays from 10:00 am until 12:00 pm when Talmud Torah is in session or by appointment. Call 541.485.7218 for an appointment. 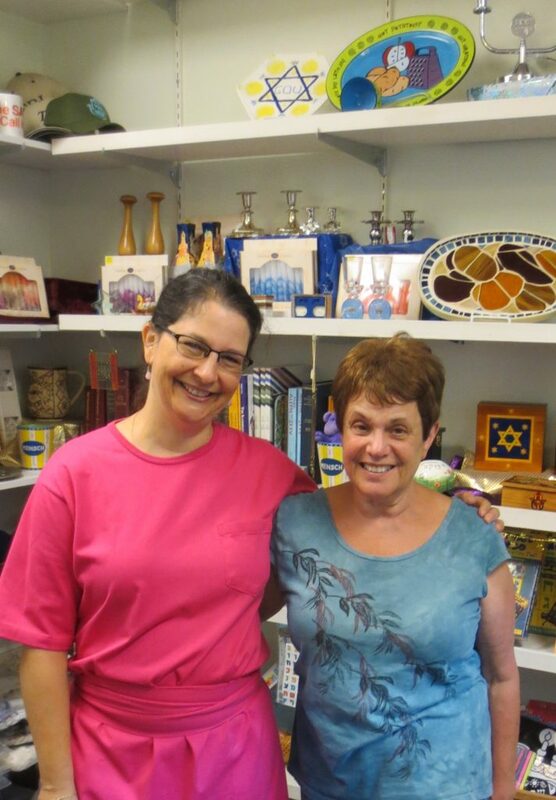 The Temple Beth Israel Judaica Gift Shop is the only local source for ritual Judaica. 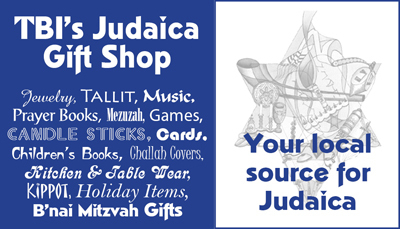 Gifts and educational items are available featuring both Israeli and local artists, along with a selection of Fair Trade Judaica. Staffed by our volunteers, your gift shop purchases directly support programs at TBI. Fair trade promotes economic partnerships based on equality, justice and sustainable agricultural practices. Workers are paid a fair price for their work, and the producers are encouraged to invest a part of their profits back in the local community. 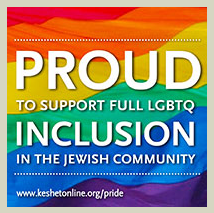 More information can be obtained at fairtradejudaica.org.